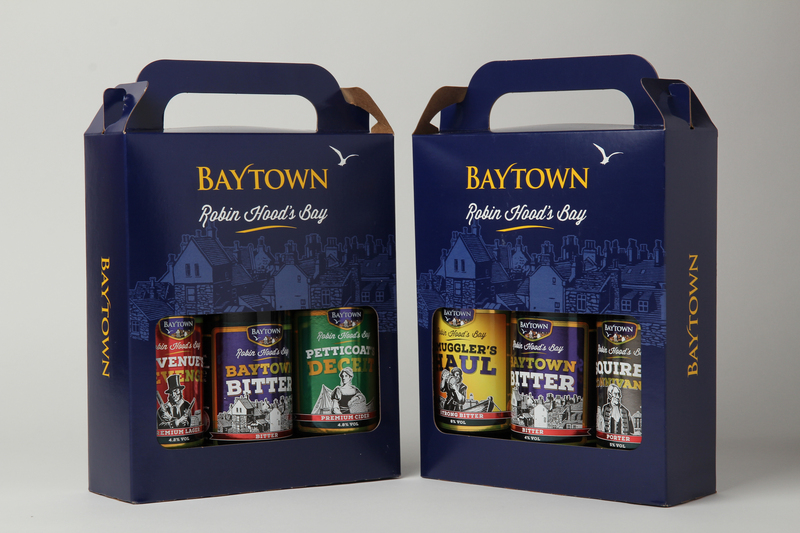 This three beers carry pack makes a superb gift or souvenir. Choose which three beers you would like in the pack. £9.95 plus £10 delivery charge no matter how many packs are ordered. This three beers carry pack makes a superb gift or souvenir. Choose which three beers you would like in the pack. £9.95 plus £10 delivery charge no matter how many packs are ordered. 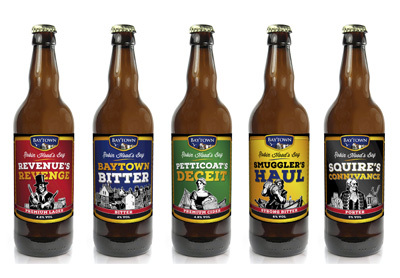 A 12 pack containing 2 each of Baytown Bitter, Revenue’s Revenge Lager, and each of Squire’s Connivance Porter, Smuggler’s Haul Strong Bitter, Press Gang’s Arrival Pale Ale and Petticoat’s Deceit Cider.